Surfing, golfing or bushwalking? 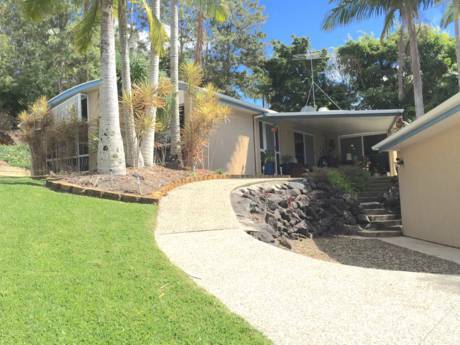 or enjoying our wonderful Sunshine Coast location this is for you. Our brick and tile single storey home offers two airy bedrooms both with queen size beds, one with ensuite and WC. Bathroom and sep WC. Large office with computer and broadband. Open space Kitchen, dining, lounge room. Garden room with own dining, sitting and TV area. Double garage, Late model Ford Falcon available. Reverse cycle Air Con for cooling and heating. All modern facilities you would expect. 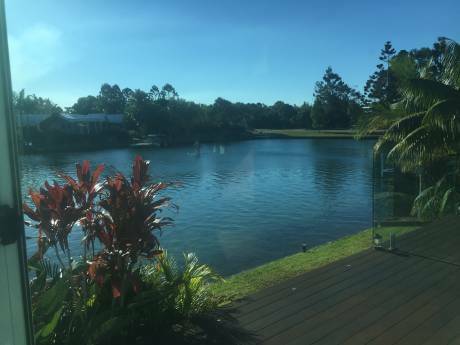 Our home is central to the Sunshine Coast tourist area of Queensland which extends about 50km along the Coast from Noosa in the North to Caloundra in the South. We are about 95 km North of Brisbane. The Gold Coast area is a further 70 km south of Brisbane. 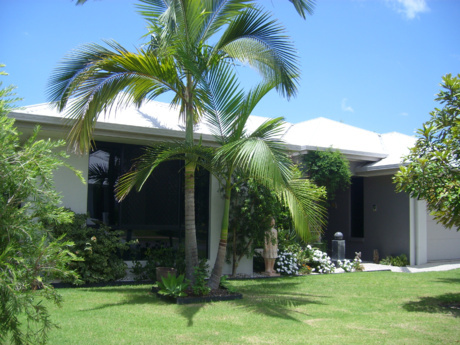 We are about 5km from the coastal surf beaches and the commercial centre of Maroochydore. Our area has several golf course and most other sporting facilities. Plenty of Clubs, pubs, restaurants. Bushwalking, fishing, and all those things that tourist love, including the well known Crocodile Hunter Steve Irwin's Australia Zoo. Good highways and railway both North and South. Railway though is about 12 km from our home. We are an active retired couple in our 70s with management and teaching backgrounds. We have travelled quite a bit some years ago but not recently. We are not experienced in home exchange but another couple in our street have had exchanges over several years and have had great experiences so we thought we would give it a try. We wish to visit England and take in a canal trip in Europe in 2008. These canal trips operate from May to August so we are flexible within the April to September and we are flexible on the total period. It will depend on negotiations with our exchange party. We have golf clubs and bowls available if needed. Friendly neighbours and a daughter living 5 km away will be a helpful guide for our exchange party.